Hello ladies! 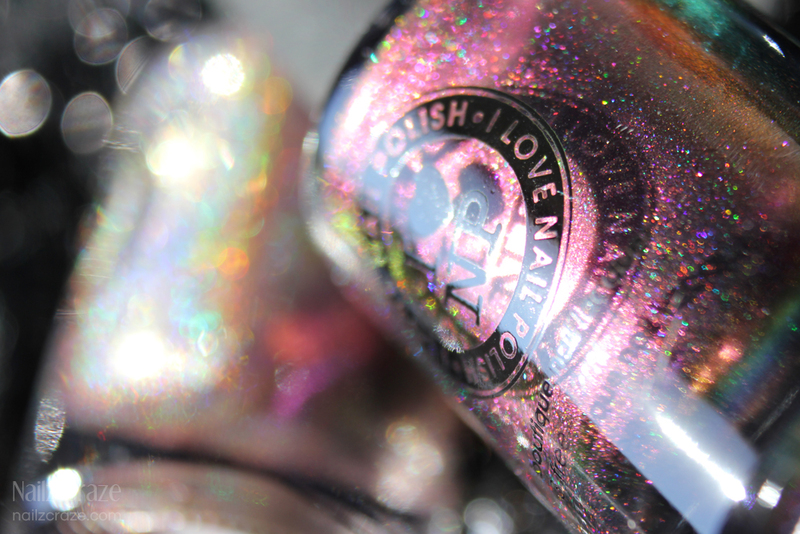 Today I have a sneak peek of the upcoming ILNP Fall 2014 collection to share with you. I just picked it up from the post office and I had to share this beauty with you girls right away! 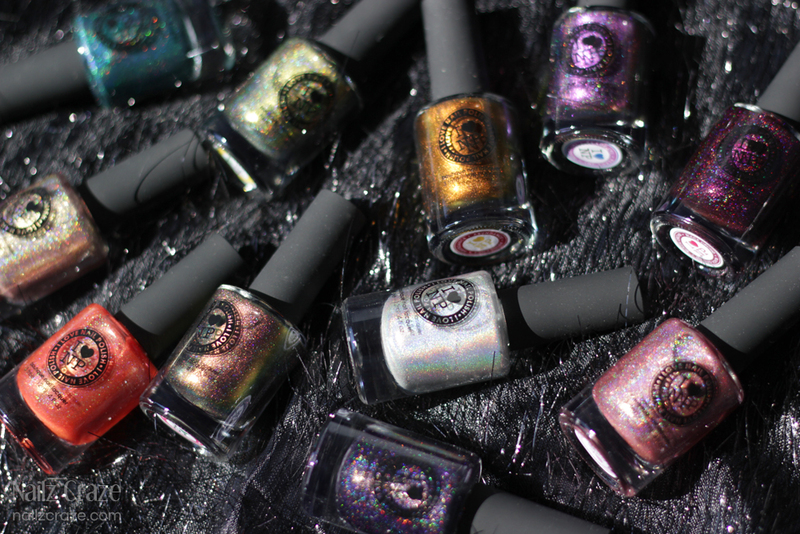 The new collection consists of 11 colors; 6 new holos, 3 untra-chromes with holo effect, 1 new ultra-chrome and a linear holo version of the previously released Mega. 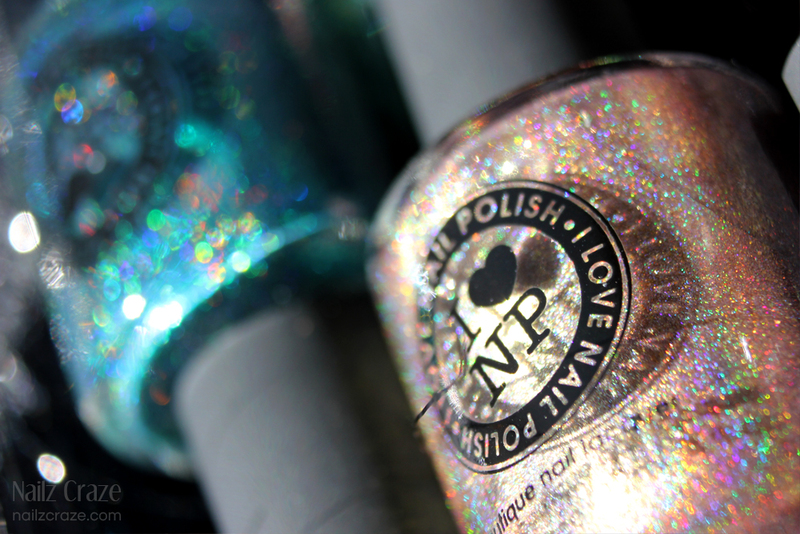 This collection totally blew my mind away! 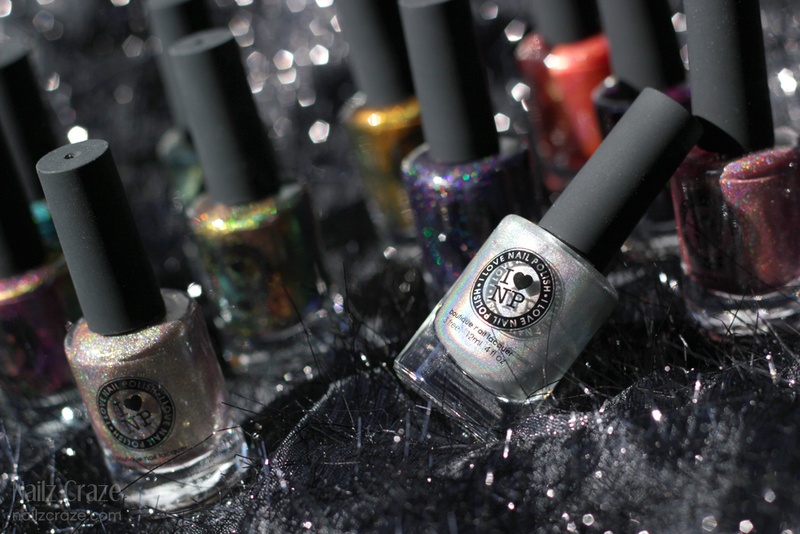 There are so many gorgeous colors that I can't wait to try on. 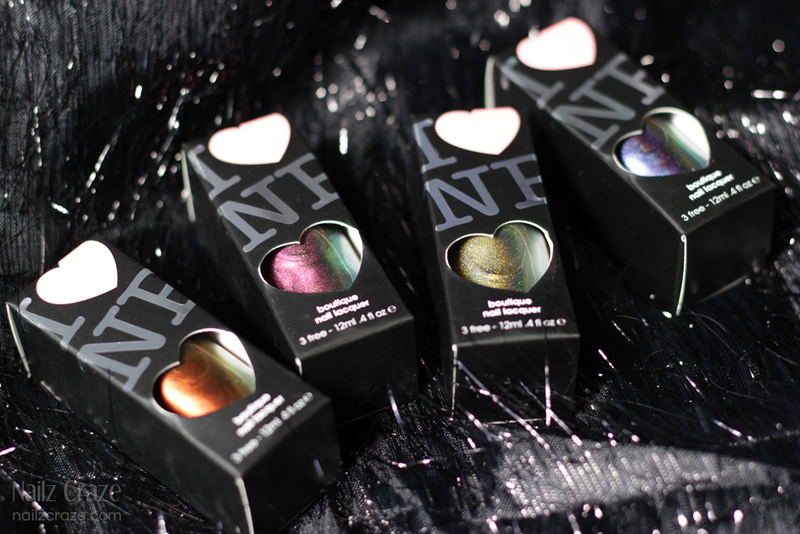 The new ILNP Fall collection will be available for pre-order on August 15th. 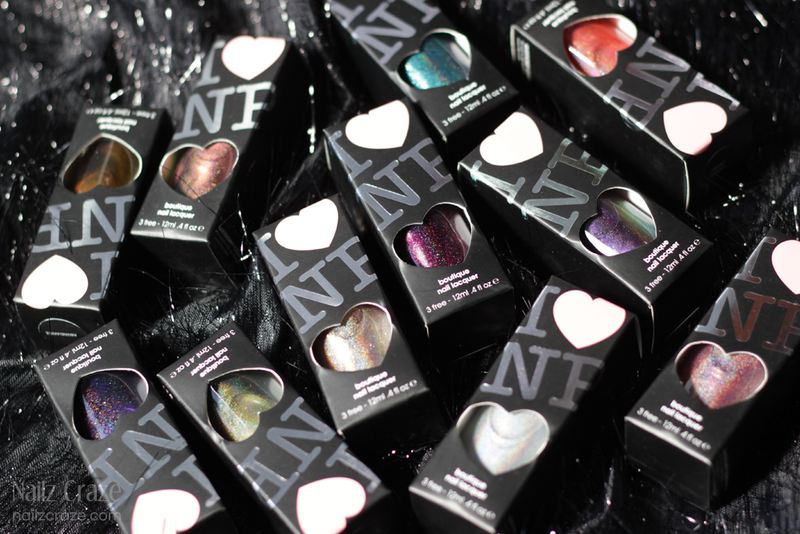 There's also a huge GIVEAWAY for 5 full sets at ILNP Facebook page so be sure to sign up for a chance to win this amazing collection! 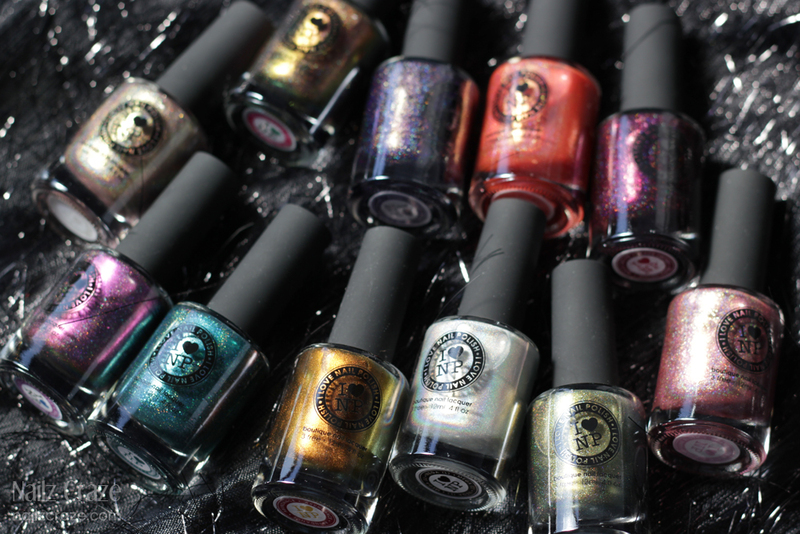 So are you excited about this new ILNP Fall collection like I am? Let me know which colors you are most excited about and would like to see me swatch first. How exciting! There looking gorgeous already. 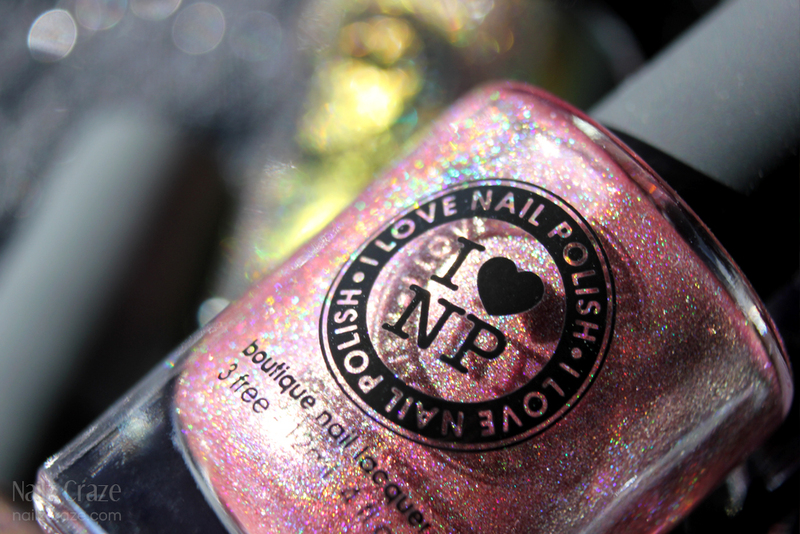 Black Orchid and Champagne Blush, please! 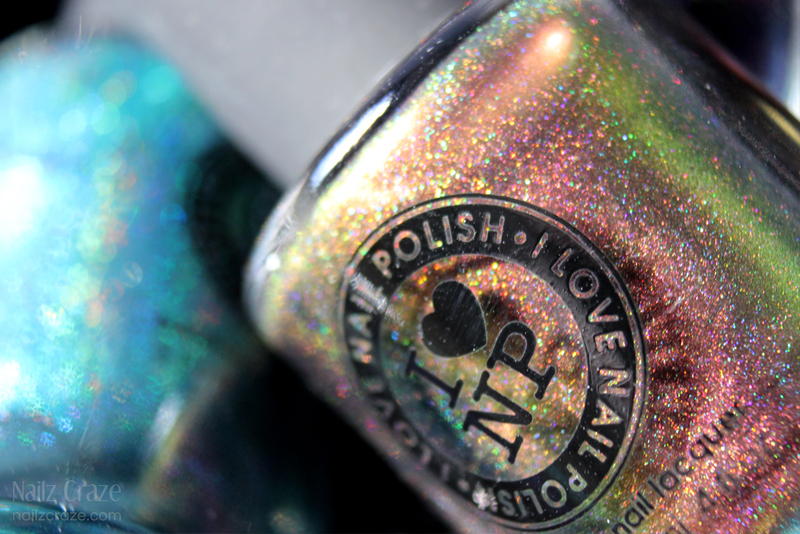 Okay, I haven't even seen a single swatch of these but am completely in love. Stunning collection! 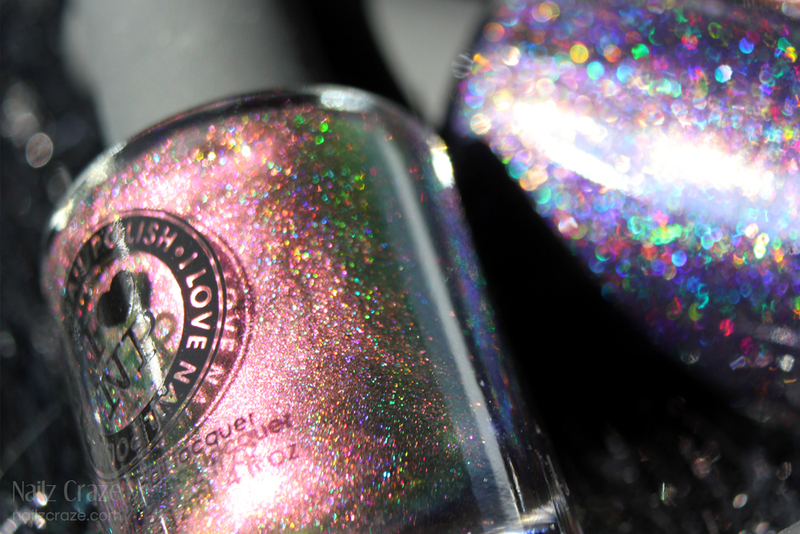 I'm just not too much into holo and duo-chrome but I know how aaawesome they will look on your nails!